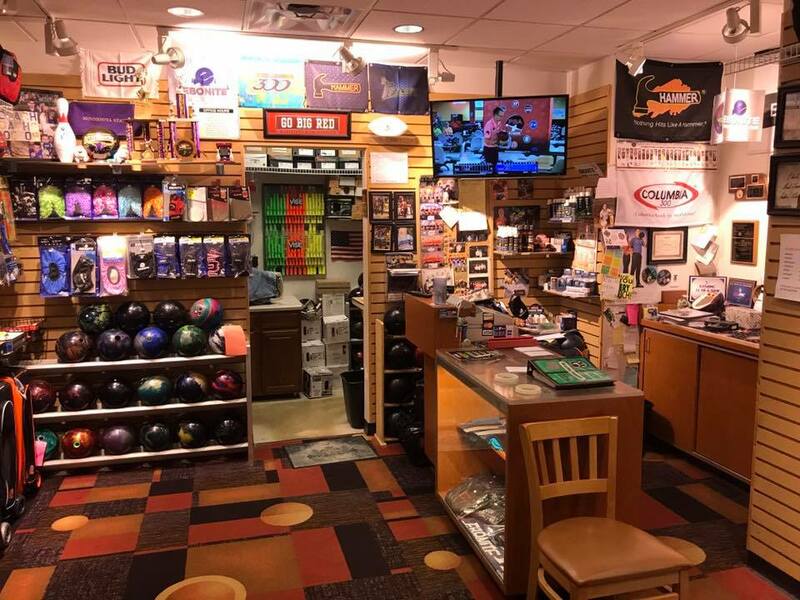 Southern Minnesota's - Northern Iowa's Largest stocked selection of Bowling Balls, Shoes, Bags, and Accessories. We have on-site drilling, gift certificates, and lessons available. Mon - Thurs: 4 p.m. - 7 p.m.